I’m saddened that my dalliance with REN Moroccan Rose Otto Body Wash is shorter than I’d expected. How I wish we can have a longer term relationship but alas….she’s just too high maintenance. I suppose I could always extend another few weeks with her. But that’ll mean $48 lesser in my wallet. Should I indulge myself? Splurging on a body wash that gets flushed down the plug? So where exactly lies her appeal? For me, it’s definitely in how she smells. Moroccan Rose Otto Oil is one of the worlds most expensive and revered essential oils and that’s why REN Moroccan Rose Otto Body Wash doesn’t come cheap. I like how the exquisite delicate scent of rose refreshes and uplifts my mood.Â It’s intoxicating but not too overpowering. It’s sweet but not suffocating. Once you start on it, you’d wish your bath time never have to end. No wonder it’s been a multi-award winning product for so many years! As a body wash, I’ll say this one performs above average. It’s not a foamy body wash but the clear gel does lather up quite a fair bit. Because of that, the body wash cleanses my skin quite well but doesn’t strip it dry. How long does this body wash last? Hmm…if you used it twice a day like me, you’ll be out of it in about a month and probably stuck wondering if you should replenish. You can stretch it for longer if you just use it once a day but trust me, if you love rose scent, you’ll not be able to keep your hands off thisÂ body wash. I got this from LoveLula as part of the REN Moroccan Rose Duo Gift Set Kit as it was going at a special price. 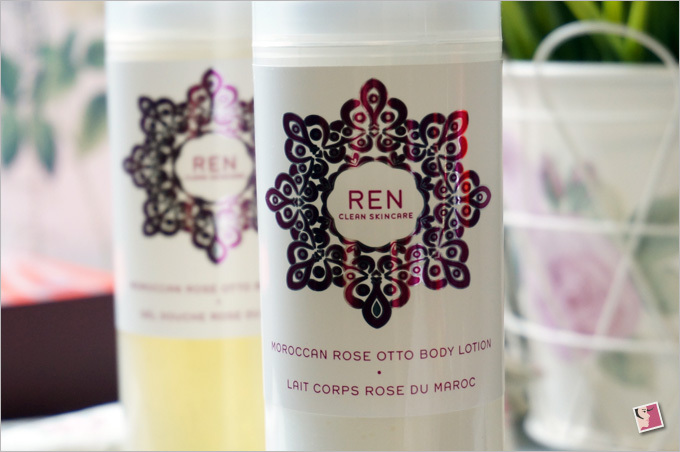 The other product in the kit was the REN Moroccan Rose Otto Body Lotion. 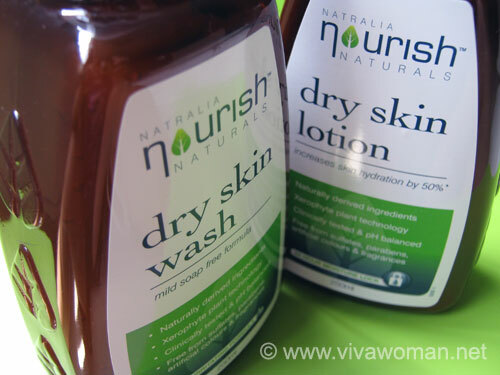 This is a creamy looking but pretty lightweight body lotion that applies well after each body wash. The rose otto scent is not so strong like the body wash…I get more of the rosehip seed oil scent instead. 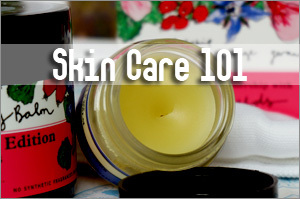 but I like that it gets absorbed quickly while moisturizing my skin well enough to leave it feeling supple and smooth. I don’t like this as much as I like the body wash but it’s great that the two complements each other well. But the price point for REN Moroccan Rose Otto Body Lotion is a lot more expensive in Singapore ($74 vs $48 at Sephora). I’m not sure why. But the 200ml bottle is quite long lasting. I only use a squirt each time and I anticipate the bottle to last me at least three or four months. 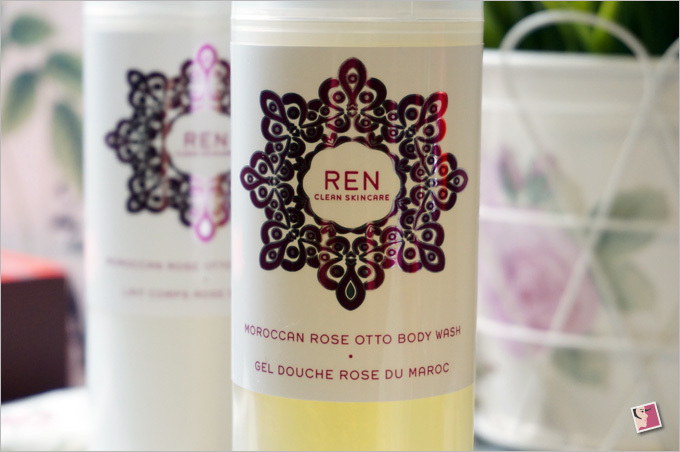 Ren Moroccan Rose Otto Body Wash is well worth a splurge if you love rose scent and want to pamper yourself. It’s a luxe body wash that performs above average. 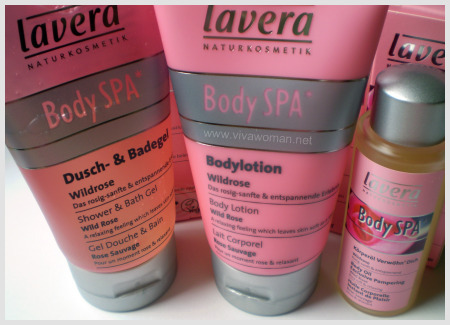 The body lotion on the other hand is not worth spending if you’re purchasing it alone. The rose otto scent is not that strong and I think its highly overpriced for the performance it yields. You’re better off trying another product at a lower price. 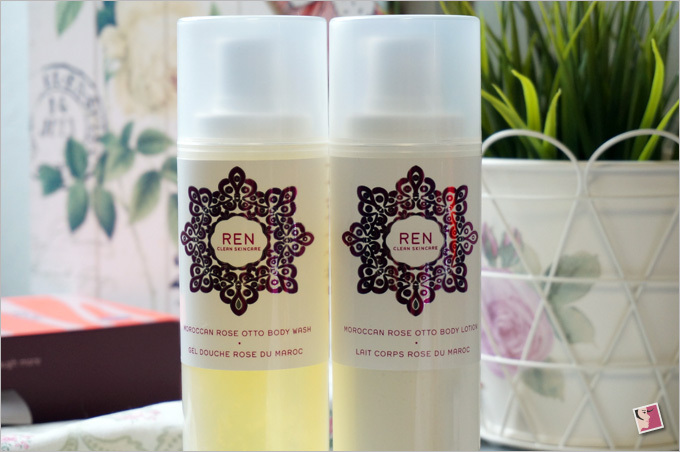 But it’s pretty worthwhile if you’re getting it as part of the REN Moroccan Rose Duo Gift Set Kit at Â£29.00 . 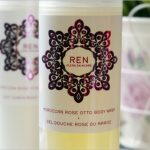 If Moroccan Rose Otto Oil sounds excessive to you, you can also check out REN Neroli And Grapefruit Body Wash, REN Neroli And Grapefruit Body Cream or Cream or REN Seaweed And Sage Body Wash. Both range are slightly cheaper. 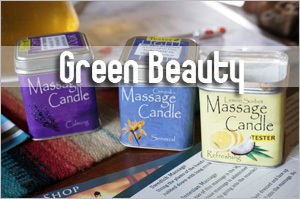 The range of skin care products under REN is described as free from synthetic fragrance, petrochemicals, sulfate detergents, synthetic colours, and parabens. 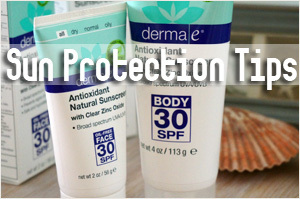 In addition, they do not contain potential irritants including: glycols and diglycols (such as propylene glycol), PEGâ€™s, PPGs, urea, D.E.A, T.E.A, PABA and other synthetic sunscreens, aliphatic alcohols/hydrocarbons, phthalates, fumarates, amines, alkanolamines, synthetic AHAs/BHAs, polyacrylamide, metacrylate, elastomer, poloxamer, styrene, vinyl, polyquaternium, synthetic chelating agents, nylon, nitriles, nitrates, nitrosamine releasers, bromates, fluor, aluminum and alumina etc. Quite a long list there isnâ€™t it? Well, letâ€™s just say they are free of the dirty dozens, uses 100 percent plant and mineral derived actives and is free from skin-unfriendly synthetic ingredients. 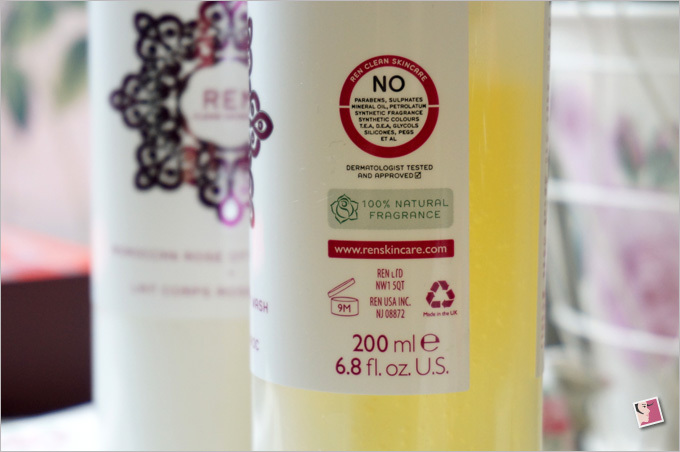 REN skin care products are not certified organic but they do include organic essential oils and plant oils wherever possible. 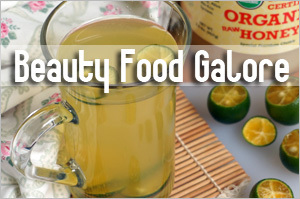 Many of the REN products are suitable for vegans and some of their products contain gluten. In addition, the brand is against animal testing and avoids using animal ingredients as far as possible. Since its launch in 2000, REN has become a cult favorite amongst beauty editors and consumers and is now available in department stores, pharmacies and spas in over 50 countries around the world. 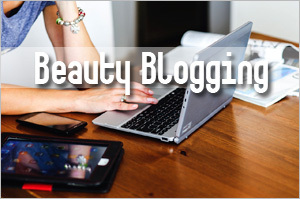 I’ve used a couple of their products and have to say that I’m quite impressed by their formulations. Their ingredients are pretty clean and I like that they focus on giving customers the latest high-tech actives with clinically proven results. If you’re from Singapore, you can find REN Skincare at Sephora stores. Otherwise, check them out at LoveLula which offers free international shipping once your order hits Â£10. 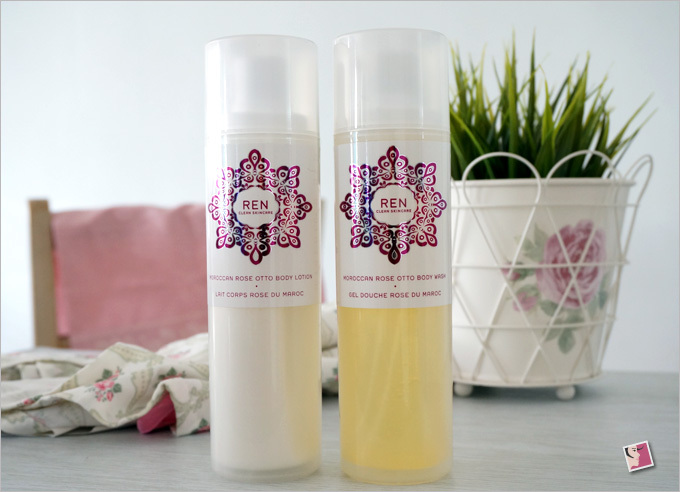 Tried REN Moroccan Rose Otto range or other REN skin care? 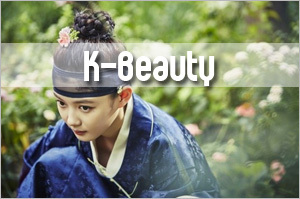 Any particular product you like? 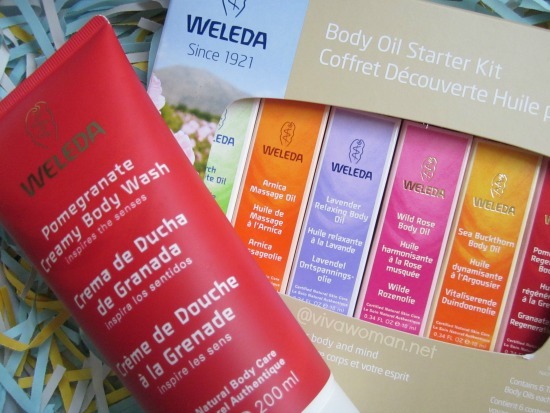 Products were given complimentary under the LoveLula Accredited Blogger Program; this review is in line with my disclosure policy. Hihi…sorry for the late response. Have you gotten any updates yet? Hi Germaine, my apologies for not replying earlier. Have you gotten your order? If you still encounter any problems, can you email me at vivawoman@gmail.com and I’ll check with them? LoveLula’s shipping is pretty reliable even without the tracking. I get it all the time but yes, it sometimes takes up to 3 weeks. I’ve gone through a bottle of the body wash and liked it very much. 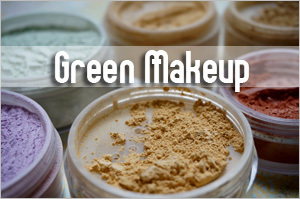 Have not repurchased as it IS pricey, and I have other favorites. Yeah, it’s pricey…but really nice. Search maid for your family to take care your kids. Please assist your friends, colleagues, relatives to engage their suitable maids by referring them to us. Once they successfully hired a maid through us, you will be rewarded! We will given $50 NTUC Vouchers for every successful referral. Please start referring now! Visit our website for search more new maid info.! 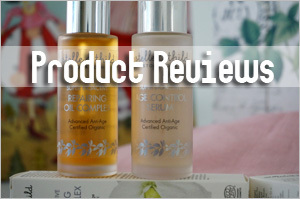 Hi i like the review and the product but i find it a bit expensive. 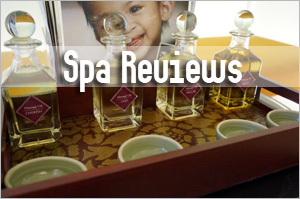 I choose to opt for Nyassa Divine Lotus Shower gel which was priced at 17 Euros for 500 ml. nice review with good information. 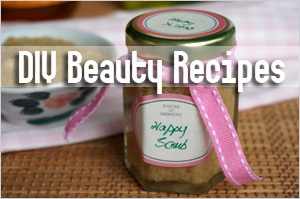 all those tips you shared are simple and easy to make. thanks for sharing such useful information.